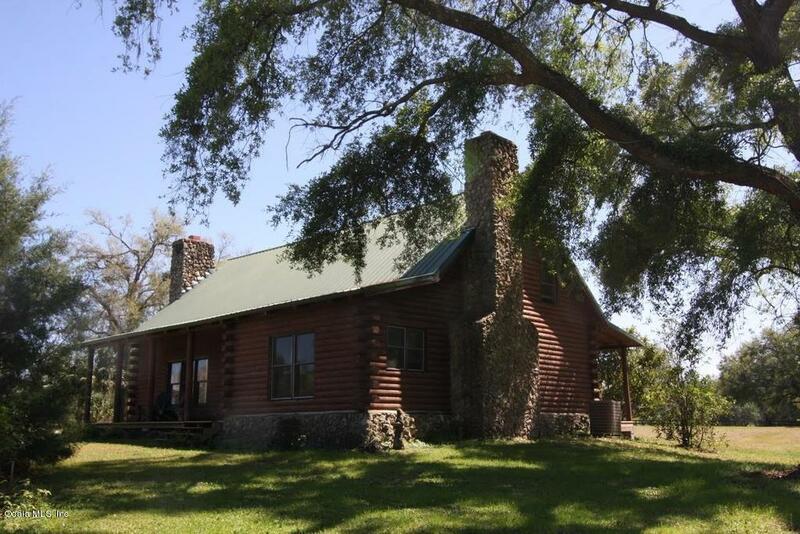 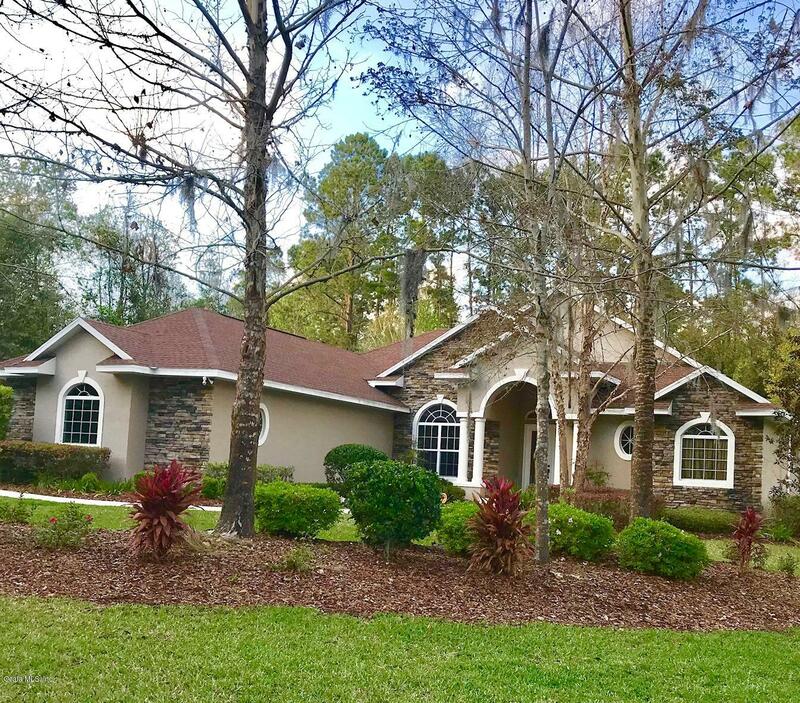 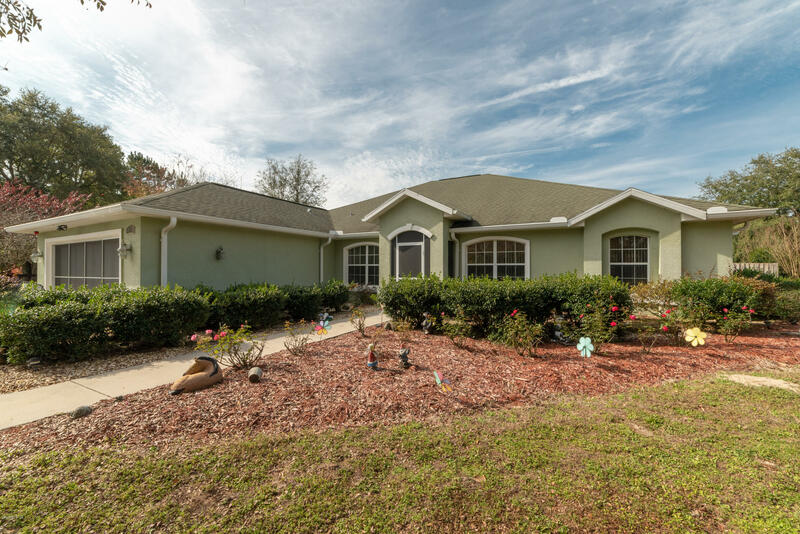 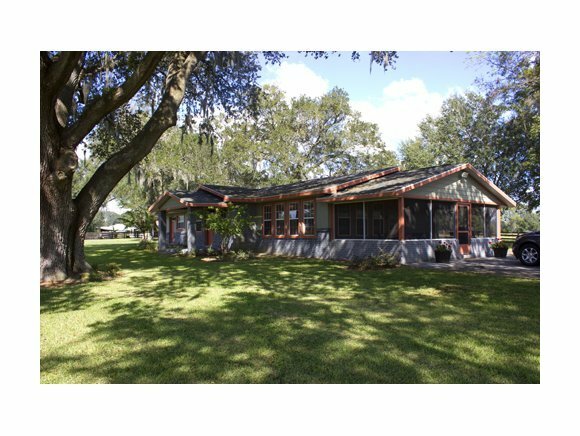 Custom log home 3BR 2.5 BA 2167 sq ft on 13.55 acre horse farm in NW Ocala, FL next door to Don Stewart Stables. 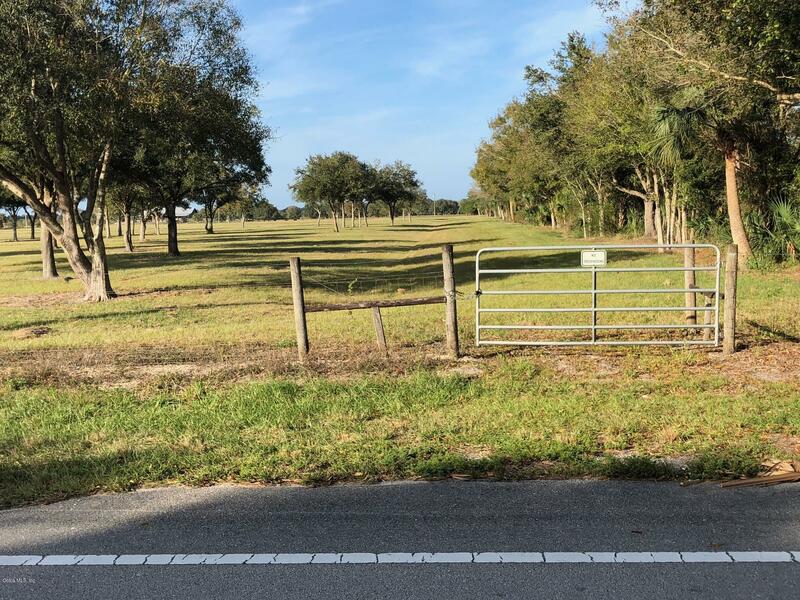 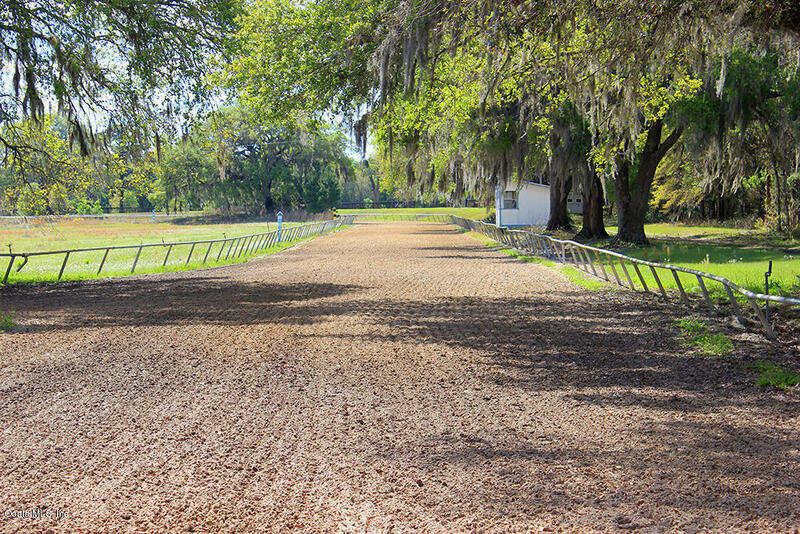 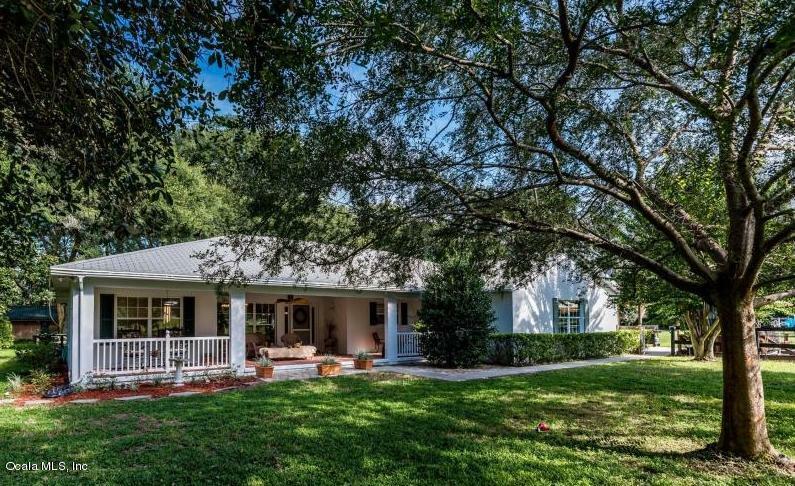 This is the farm where you can enjoy all that Ocala has to offer! 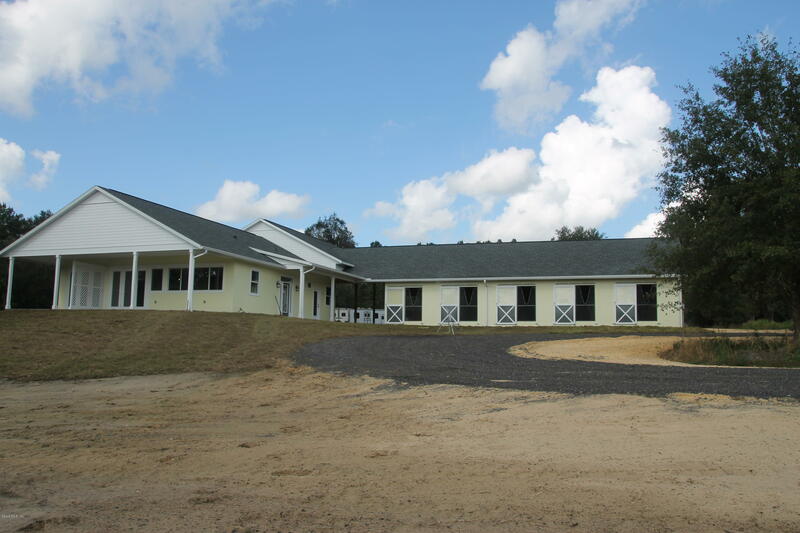 BRAND NEW 2 Stall HORSE BARN with separate Feed & Tack room. 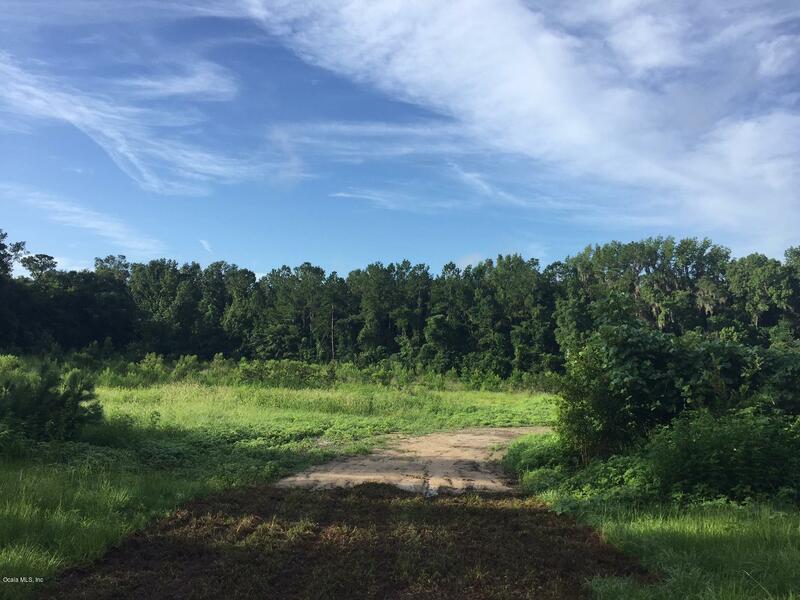 Rolling lush pasture land and partially wooded, ready to develop in popular NW Marion County location. 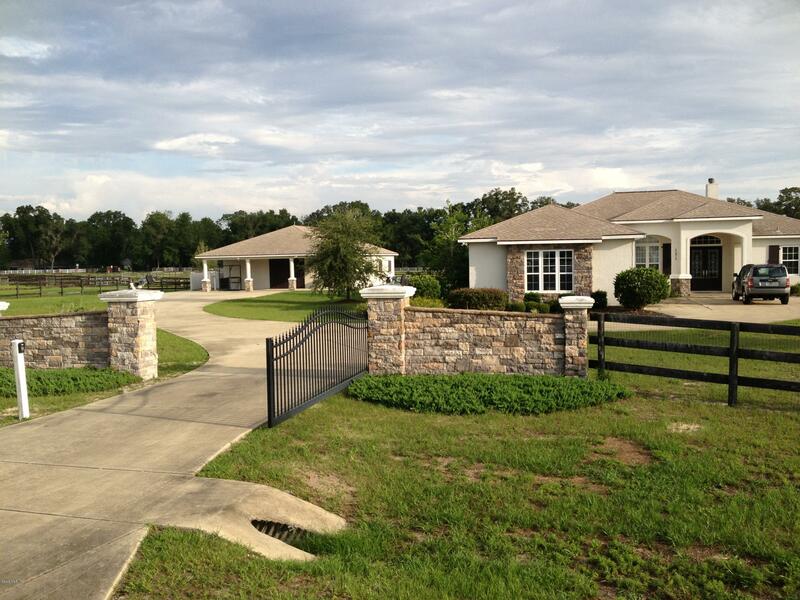 Many home sites to chose from.